A two-story building with approximately 13,000 gross square feet (gsf) of floor space was constructed. 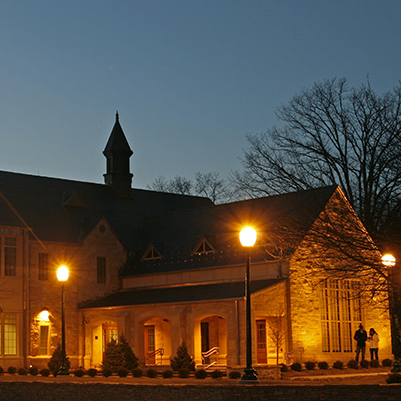 The exterior of the building used limestone and slate in the collegiate gothic style. 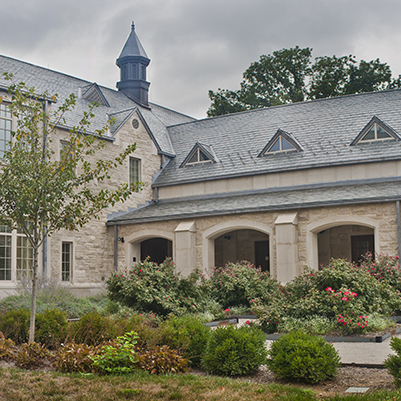 The project site retained the fieldstone walls and flower gardens of the central historic campus. 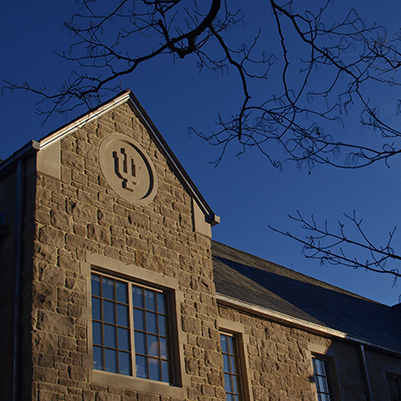 The facility houses many functions under one roof, including a dedicated seminar classroom; a library/resource room; student study lounges; event spaces; and offices for faculty, advisors, and administrators.